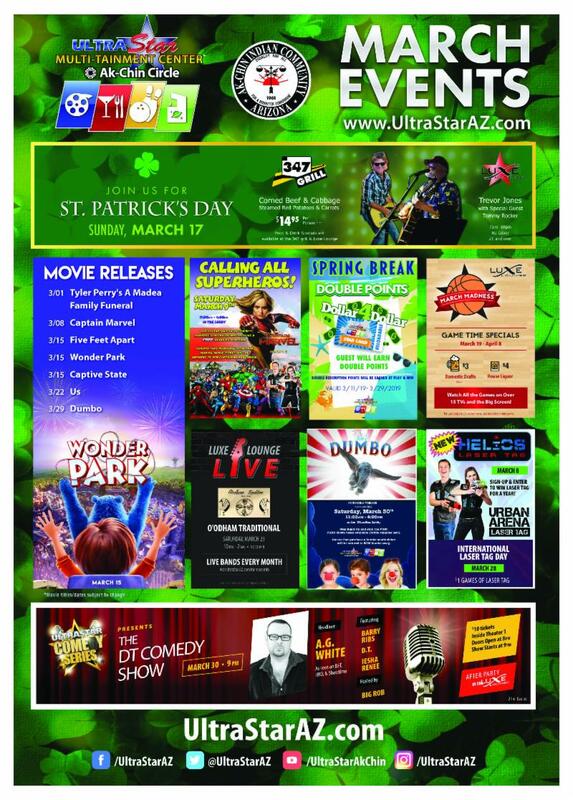 Market your business through many sponsorship opportunities. 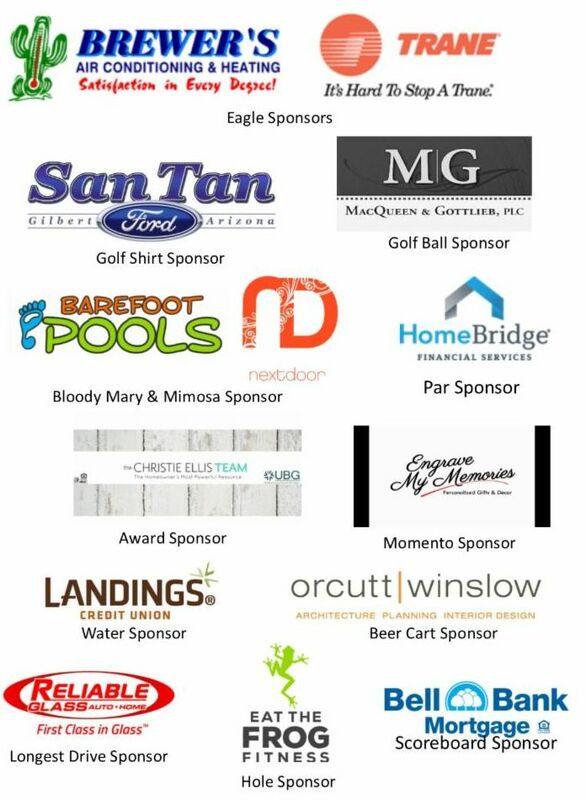 Premium sponsorships include a foursome, while budget-friendly hole sponsorships start at $200. Commit early to maximize your marketing and branding opportunities in the weeks leading to the tournament. Click here for s ponsorship opportunities. 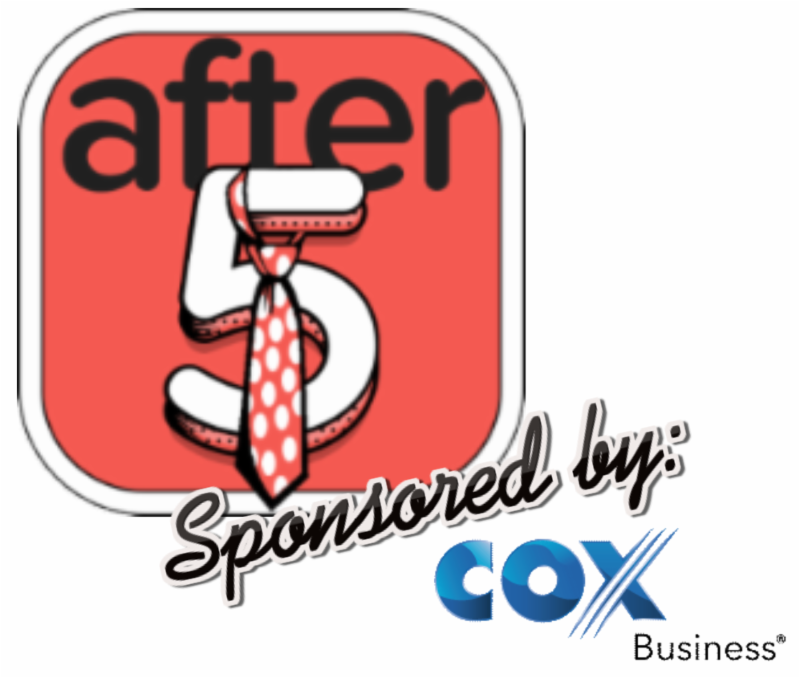 Join us for an amazing, innovative After 5 Mixer at Eat the Frog Fitness. 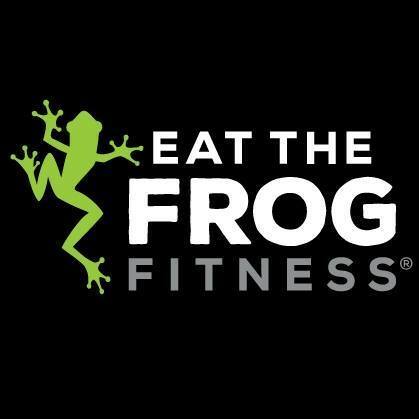 Get your ‘frog on’ by joining us for a special complimentary class for Chamber members BEFORE the Mixer. This will be a cardio-based class which will involve bikes and rowers as well as weights and the TRX straps. 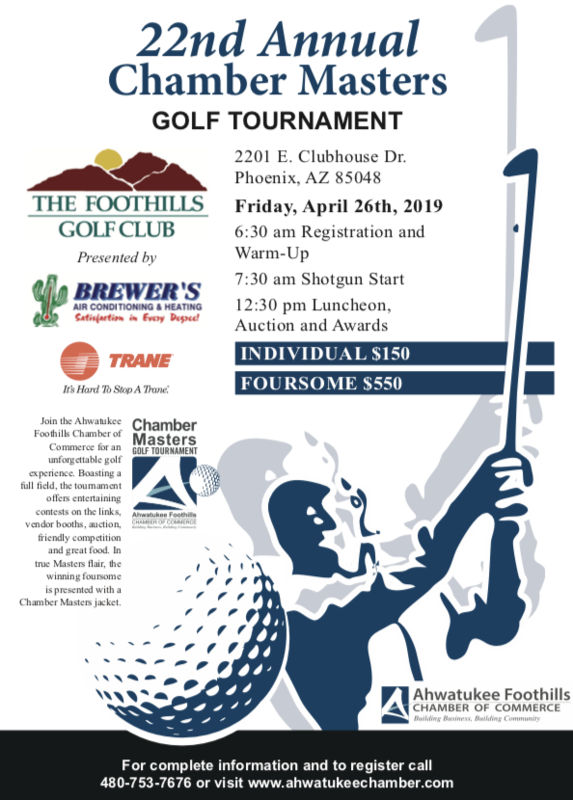 Space is limited so reserve your spot now by calling 480-306-7661, indicating you are a Chamber member. Please arrive by 4:10 PM for a 4:30 PM class as you will need to fill out waiver and get a complimentary heart rate monitor. Wear proper workout attire and bring a water bottle and towel, if necessary. Showers are available. Stay for After 5 Mixer activities after class. Enjoy demonstrations, lite bites and networking. Meet new people. Grow your network. Expand your business. Stay for 10 minutes or stay for the entire time! 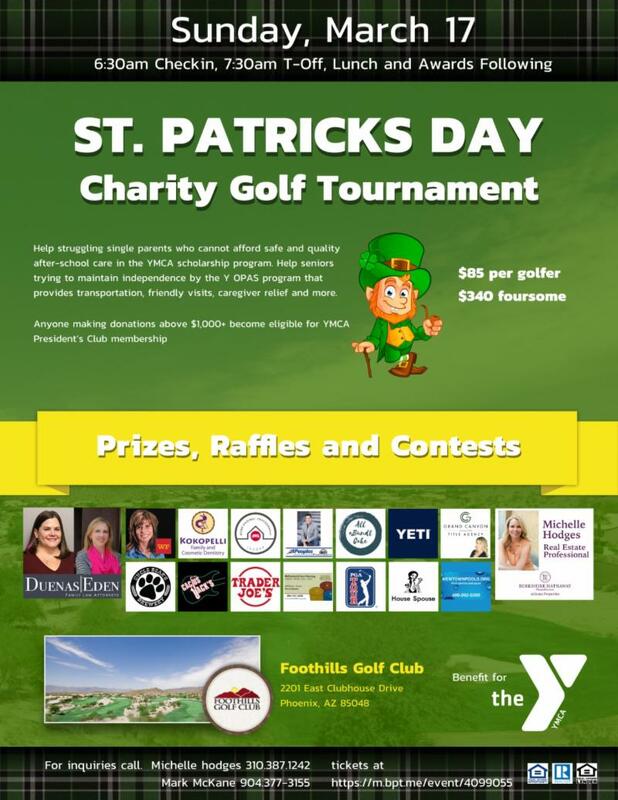 Attendees are welcome to bring a raffle prize in exchange for sharing a 30 second commercial and you don’t want to miss your chance to take home the Chamber Pot (must be present to win). 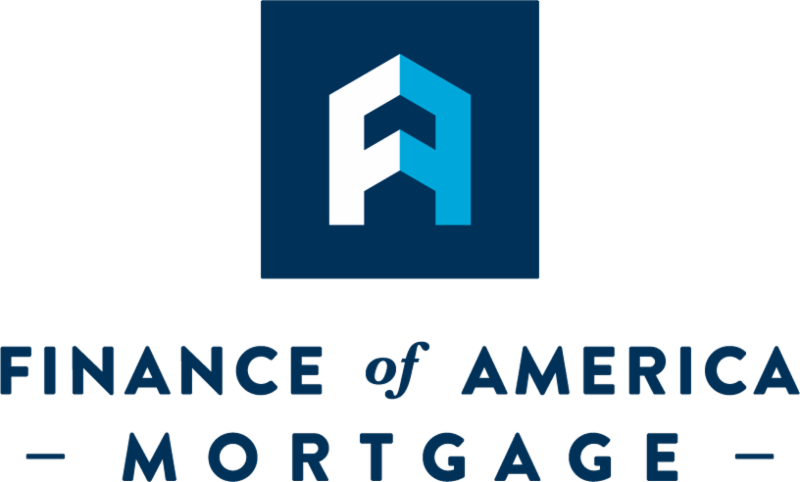 Finance of America Mortgage is a full service mortgage banker offering a diverse portfolio. Their knowledgeable and seasoned mortgage specialists are committed to helping borrowers achieve the dream of home ownership. 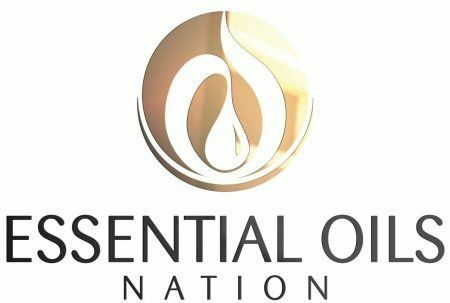 Essential Oils Nation from Phoenix AZ provides pure and therapeutic grade oils both online and at retail locations. Helpful essential oils educators are ready to answer any of your questions and direct you to what oils will best fit your needs. Copper Moon Yoga provides a welcoming environment for students to explore and develop their own Yoga journey and self-transformation. 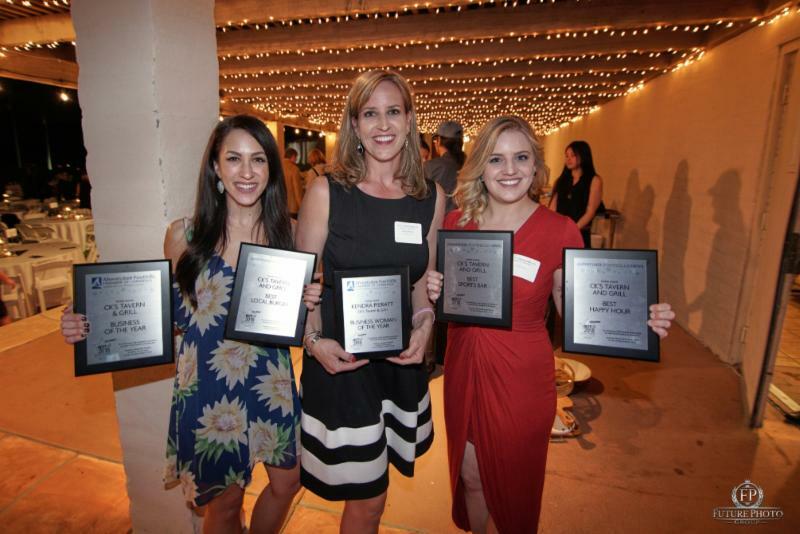 They strive to bring health, happiness and well-being into the lives of those in our community. Foothills Pool Care & Repair has provided quality pool service to the Ahwatukee Foothills area for over 22 years. This family-owned and operated swimming pool cleaning maintenance service business was established in 1994 and now services South Tempe, Chandler, and as always, Ahwatukee. Construction of the Loop 202 South Mountain Freeway continues to make great progress, with the total project over 70 percent complete. 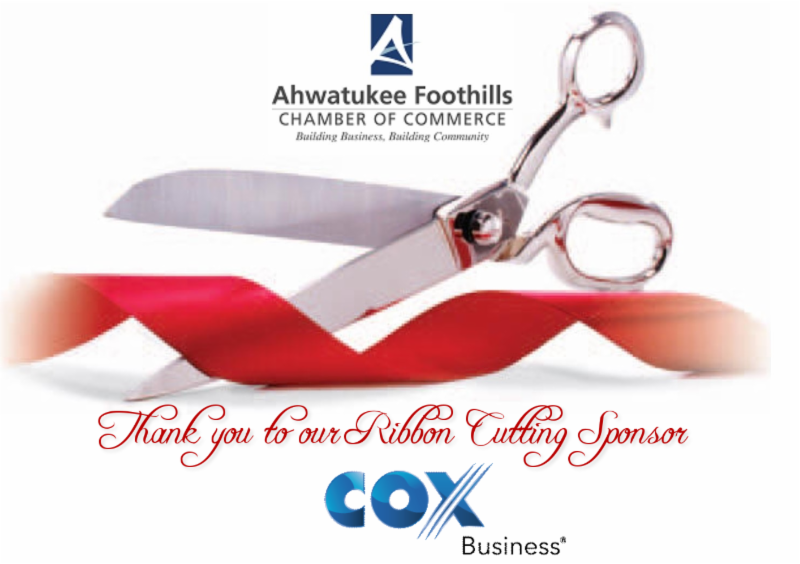 Our goal is to complete the freeway safely and efficiently while reducing impacts to the community whenever possible. You can help by telling us how we are doing. 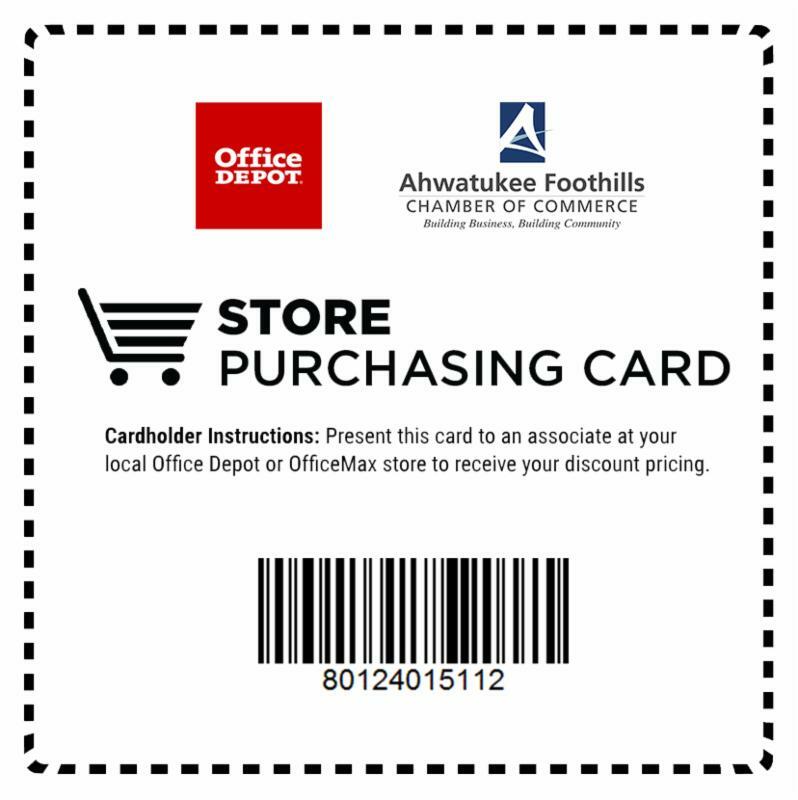 Please take a couple of minutes to provide your feedback by taking our online survey. Your responses will help our team continue to reduce construction impacts as much as possible. This is the LAST CHANCE to take make your opinions heard! The survey closes at midnight on Friday, March 15.